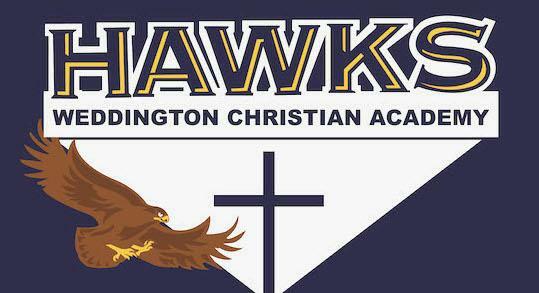 Spirit Day, students may wear WCA t-shirts and jeans. Chapel Day; students should wear proper attire and please arrive prior to 8:15 am. 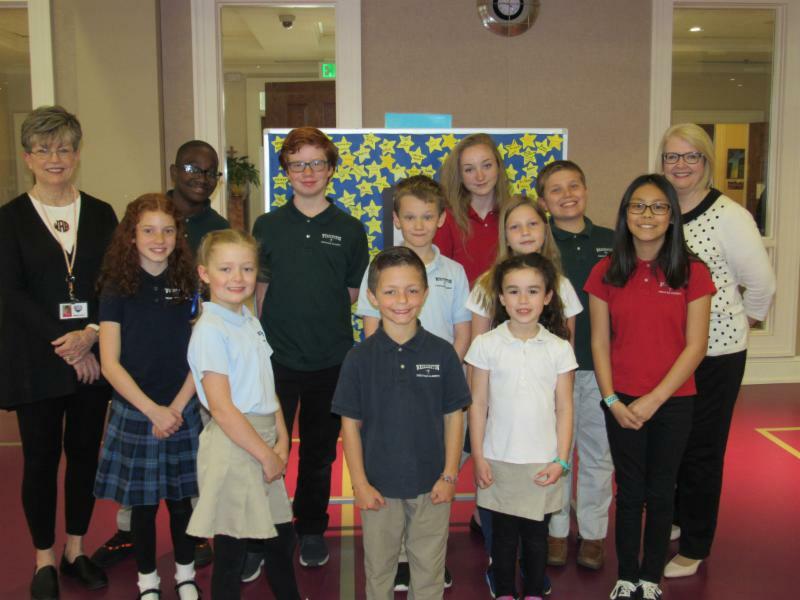 What an awesome 2019 Invest in a Child Campaign!! To date, we have raised $20,040 or our $30,000 goal with 41% of our WCA families participating. It is never too late to give! All amounts are welcome! 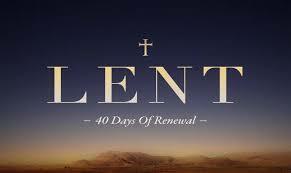 Lent is the six week period leading up to Easter. During these 40 days, Christians around the world replicate Jesus' withdrawal and sacrifice in the desert. We use this time to prepare and reflect for the celebrations of Easter. The WCA Board of Directors have developed a Lenten Prayer Guide they will use to pray for our school. Please join us in these daily prayers. 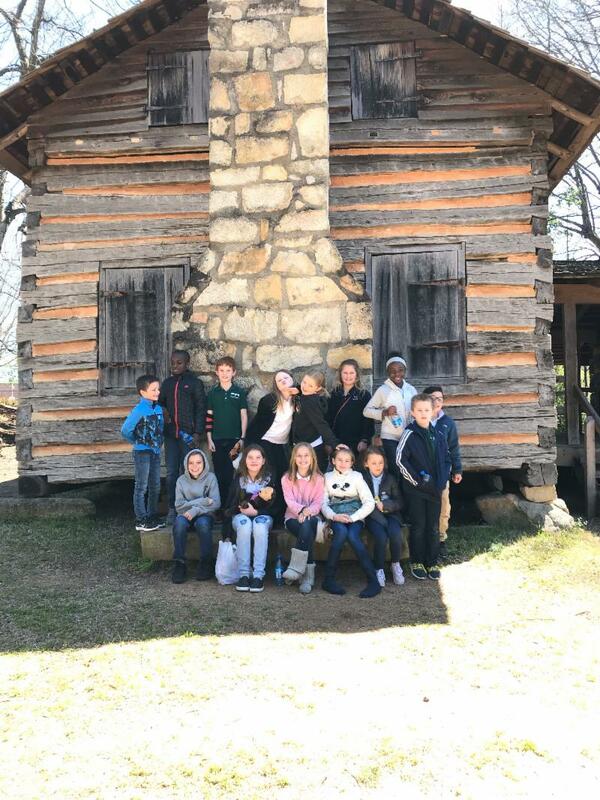 Mrs. Johnson's third grade class visited the Schiele Nature Museum in Gastonia on Wednesday. They had a fun time learning about animals and other living things. 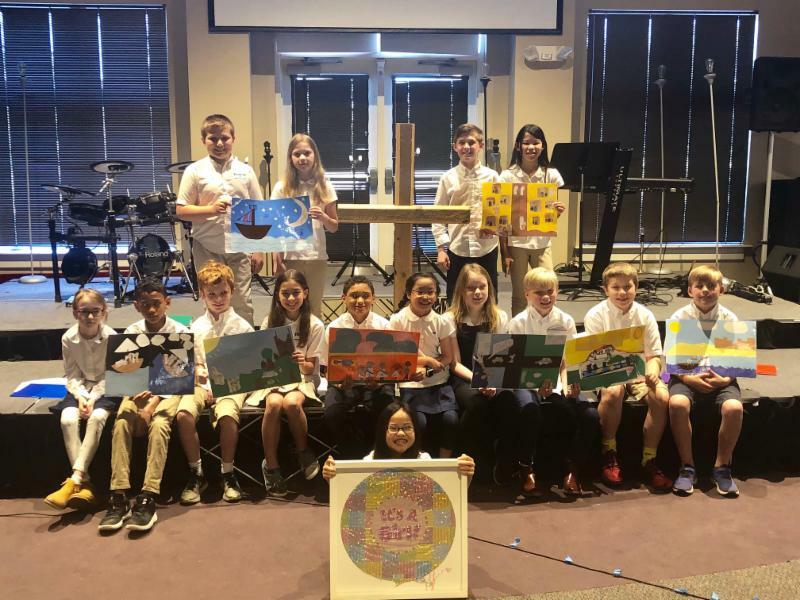 For our Wednesday Chapel, the 4th graders reminded us of the many miracles in the Bible. They also shared the story of one of their classmates who recounted the beautiful 'miracle' of her adoption. Thank you Mrs. Staude and the 4th grade students for such a special chapel. 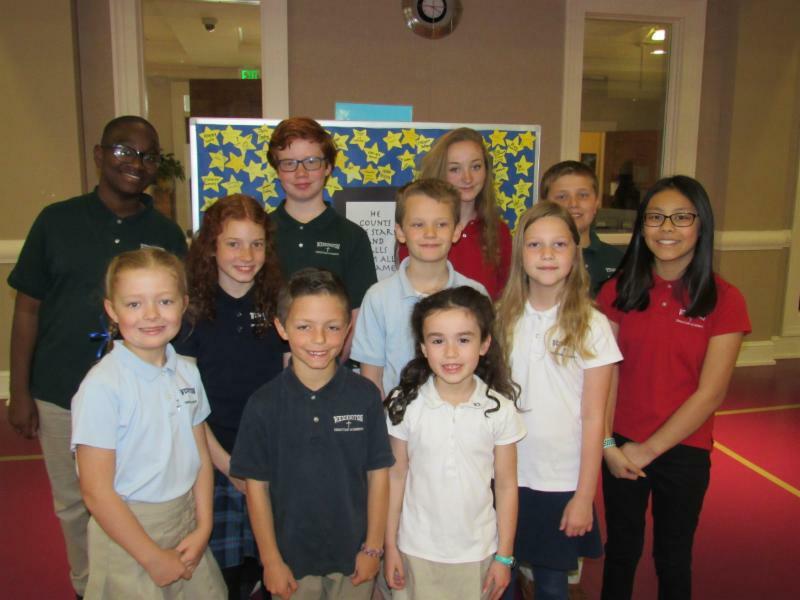 On Tuesday, 11 WCA students competed in the ACSI Speech Meet in Gastonia. Each student had to deliver a speech about a topic before a panel of judges. All of the WCA participants received 'Superiors' and 'Excellents' for their presentations. These are the highest honors you can receive!! Thank you the parents for supporting our students, to Mrs. Reeder and Mrs. Trout for the coaching, and especially to the students for participating. You did a wonderful job representing WCA!! Join WCA for fun and exciting opportunities this summer! Please note that these clubs only run Monday-Thursday. The camps will run the weeks of June 10th - 13th and June 17th - 20th. Morning sessions run from 9:00 a.m.--12:00 p.m. The afternoon session will run from 12:30 p.m.--3:00 p.m. Students who attend both a morning and afternoon session will have lunch from 12:00-12:30. Please pack a lunch if your child will be attending both morning and afternoon. Each session is $125 and includes all materials. 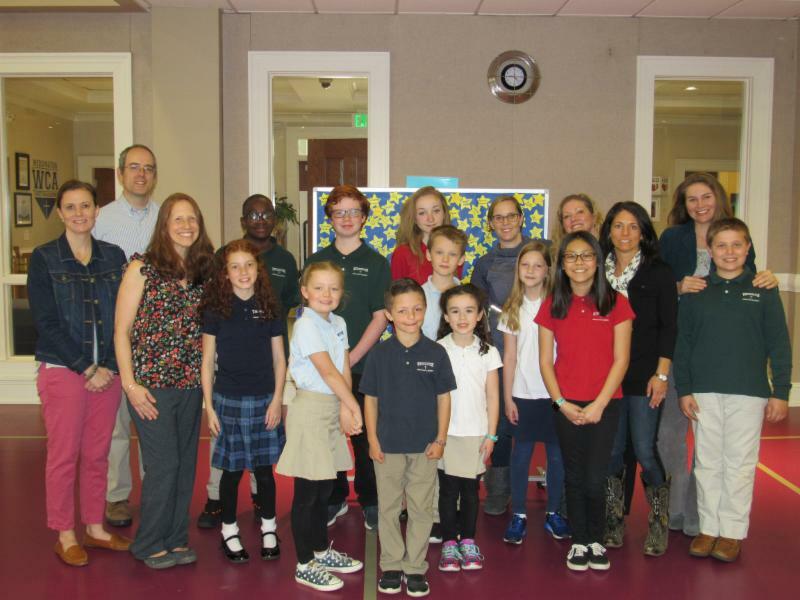 Thank you so much for helping the PTF provide break room snacks for the at Benton Heights Elementary last month! It was a great success. We will once again provide snacks for those teachers for the month of April. Please watch for an email from your class Room Parent to sign-up to bring an item. Delivery of the items will be due on 4/8 & 4/9. During the week of Spring Break, there will be work done to the church playground. We ask that you DO NOT use the playground during this week. Thank you!